One great advantage of being on sensemetrics’ platform, is that you have access to streaming sensor data anywhere, including remote environments. 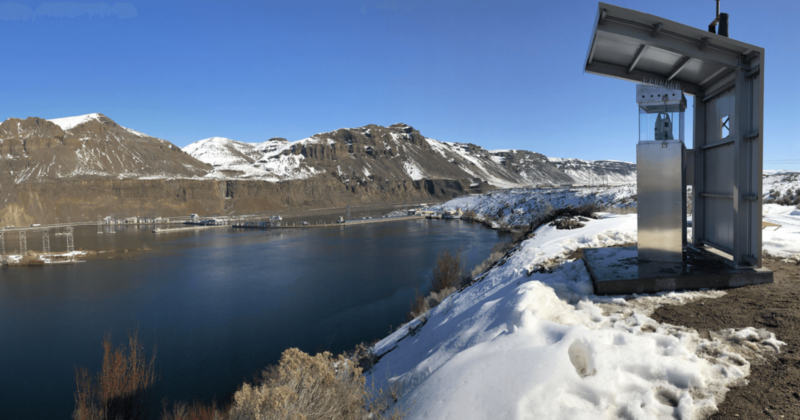 Pleased to announce that Chelan County PUD is now using sensemetrics platform for live condition monitoring and sensor data management, District-wide, spanning all of their dams. They now have access to real-time automated structural deformation monitoring via sensemetrics platform integrated with Leica Geosystems’ robotic survey instruments.